It’s been about a month since the Green Bay Packers last played, which means we’ve gone 30 days without a successful Hail Mary. I don’t know about you, but I’m already going through withdrawals. You could say I’m Jonesing, but I don’t want James Jones to take that as a cue. Let’s take a look at the most frustrating 6 months since my wife’s last pregnancy, shall we? In 2015, Aaron Rodgers was like a 5 star chef who had been blindfolded and dropped, Bear Grylls style, into a McDonalds kitchen. He was expected to make a 7 course triumph de cuisine out of McRib patties and apple pie filling lava. (Sorry, Eddie. I should have labeled that as a trigger warning before I wrote it. Go back to your resistance bands or whatever P90X people do.) Losing Jordy Nelson for the season turned out to be a much bigger hurdle than the Packers could get over, despite Ted Thompson draining the fountain of youth to find James Jones lingering on the bottom like a flounder. Rodgers did the best he could with what he had. Once Jordy Nelson tore his ACL in the evil and despicable pre-season, the Packers days were numbered. Rodgers managed to fool the first 6 teams into thinking the remaining receivers were equal to previous seasons, but after the bye week Denver’s defense wrote, published, and lovingly bound in rich Corinthian leather the book on how to make Green Bay’s offense look inept. The rest of the season was an offensive crapshoot for Rodgers. What receiver would stink less than the rest? This season was, statistically and visually, his worst since his rookie season. 347/572 for a completion percentage of 60.7 %. 3,821 yards. 31 TD’s, 8 interceptions, and a total quarterback rating of 92.7. Honestly, what more could he have done with that group of receivers? 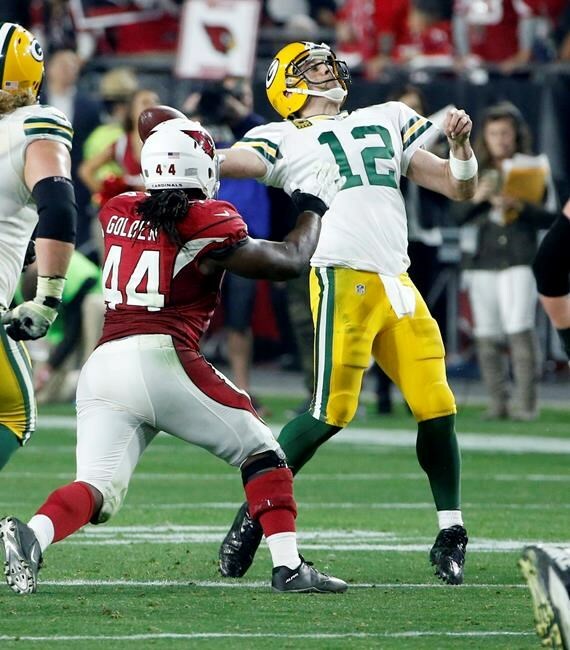 I’m not going to tell you that Rodgers didn’t make mistakes this season. His accuracy was clearly lacking at points, and his decision making was puzzling in ways that we haven’t ever seen before. There were times where it was questionable if he was reading the same playbook as the rest of his offense. There was much more confusion on the field this season than we’ve ever seen. Things didn’t run as smoothly. It was bizarre, and led to rumors of discord between he and pretty much every offensive coach the Packers have ever employed. Perhaps the most ridiculous, and frankly juvenile, thing I saw this year was Rodgers using his post game press conferences to passive aggressively dig into Mike McCarthy. His frustration was understandable, but the way he expressed it was easily percepted as extremely petty. Frustration is a hell of a thing. It can motivate you to be better, or it can motivate you to be worse. Too many times this season, it motivated Rodgers towards the latter. The curious thing about it, though, is that no matter how a person reacts to their frustration, it is always a learning experience. If we know anything about Aaron Rodgers, it is that he is a highly intelligent and perceptive man. Next year he will have his full arsenal of receivers, and it will be up to him to demonstrate how much he learned from this year. My lasting memory of Aaron Rodgers 2015 season will not be his frustration. It won’t be his snarky pressers, and it sure as hell won’t be how he didn’t even get a chance to beat Arizona in overtime of the NFC Divisional Playoff game. 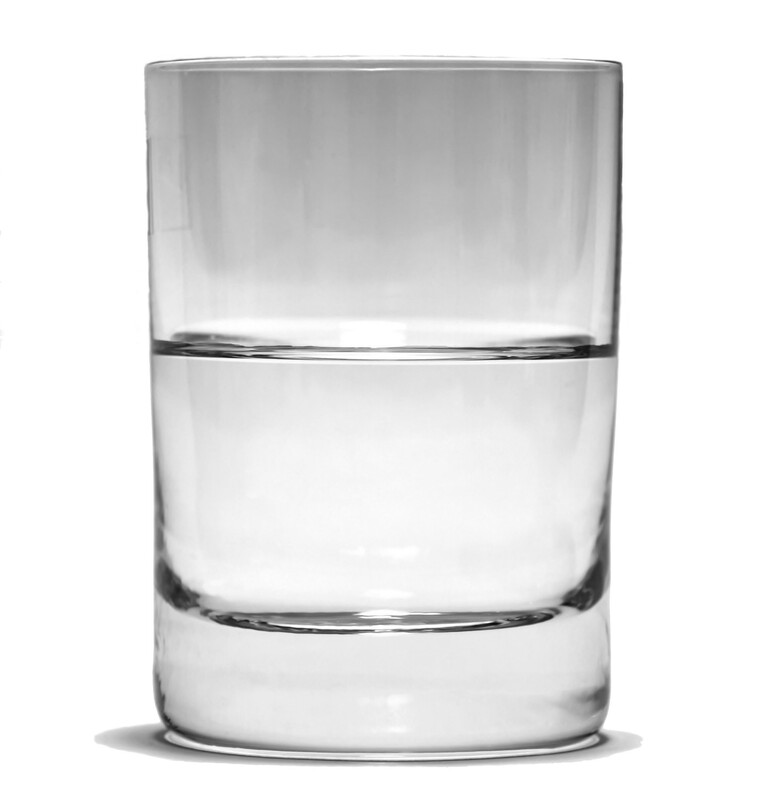 You may ridicule my focus, and mock my optimism–that’s okay, I understand. For more years than I’d like to admit, I was a miserable Packers fan. You know the type. Green Bay beat Tennessee 55-7? Should have been 55-0. We won the Super Bowl? Well, there’s no way they can do it next year. That was me. The most Eeyore of Eeyores. Until I eventually got tired of feeling so badly because of something I love so much. There was no big event, no catalyst that made me “see the light”. It just occurred to me one day that maybe I should stop trying to control things that I have no chance of controlling. Take a deep breath, step back, and enjoy the ride. So, I began to look for the positive spin. It’s not always easy. The Thanksgiving night game this season was especially difficult. I called the Butterball Hotline and accused them of conspiring with the Bears and the National Yam Council to make Eddie Lacy fat. Now I’m legally obligated to only eat Foster Farms turkey. But that’s neither here nor there. My point is that for all of the criticism that I and others have (rightfully) fired his way, without Aaron Rodgers the Green Bay Packers would have been lucky to win 6 games this season. Rodgers is not infallible or beyond reproach. As the leader of the team, and unarguably one of the top 2 or 3 quarterbacks in the league, he is accountable for how the offense operates, like it or not. Part of this is taking blame for things that he is not necessarily able to control. It’s not his fault that Nelson tore his ACL, or that Jones is old, or that Davante Adams had a season long case of bubble wrap hands. It wasn’t his fault that the offensive line was injured, or that Don Barclay was playing left tackle. He can’t perform miracles like granting Richard Rodgers the ability to move forward after he catches a ball, or making Jeff Janis understand how to run any other route besides “go deep and jump”. He’s not responsible for any of these things. But he gets the blame for the results. It’s not fair, but it’s the life of a quarterback, and unless there is a sea change in the culture of football it will continue forever more. Whenever anybody mentions Aaron Rodgers’ 2015 season, the first thing I will always remember will be the Hail Mary to beat Detroit in week 13. The Packers were coming off of that mind boggling loss to Chicago on Thanksgiving, and had spent the first 3 and a half quarters of this game continuing the stink trend. I had spent the day sick as a dog on the couch, with a 103 degree fever. This was not a great day for me. Then it happened. The most incredible comeback of Rodgers career. When Richard Rodgers caught that pass, I woke up my kids, I woke up my wife, I woke up my neighbors, I woke up Walt Disney in his freezer. 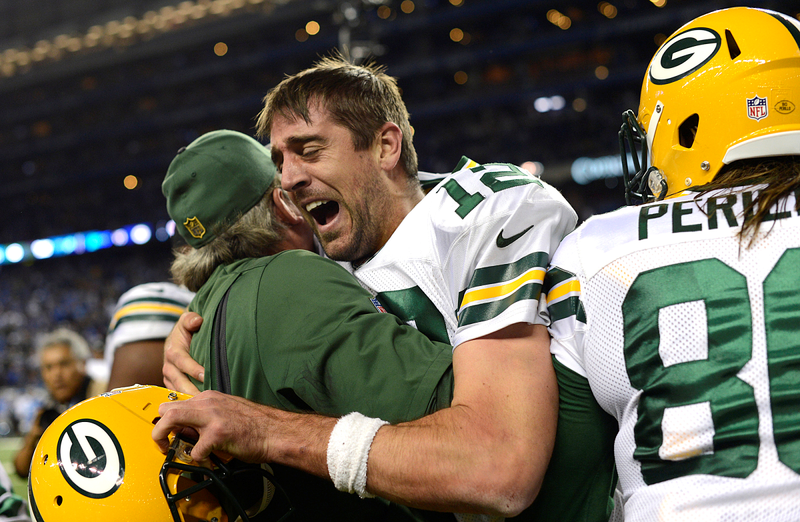 It made me feel something that I hadn’t felt in a long time in regards to the Packers: hope. The pendulum was finally swinging back in Green Bay’s favor. The pure, unadulterated joy that Rodgers felt spread into my living room. That’s why I love sports. Those moments are special, and should be revered. So that is why I will always choose this as my default 2015 Aaron Rodgers memory. The next installment of the Recap will be a comprehensive look at Green Bay’s wide receiver group. I am currently accepting alcohol donations. Thank you for your thoughts during this difficult time. Thank you for reading. James Korsmo is Lead Humor Writer at Titletown Sound Off. You can follow him on Twitter @jksub20. For even more Packers content, follow us on Twitter and Like us on Facebook.